Erneth has been working with us for over five years on our flagship grants and loans project as an area co-ordinator for the Arusha region. 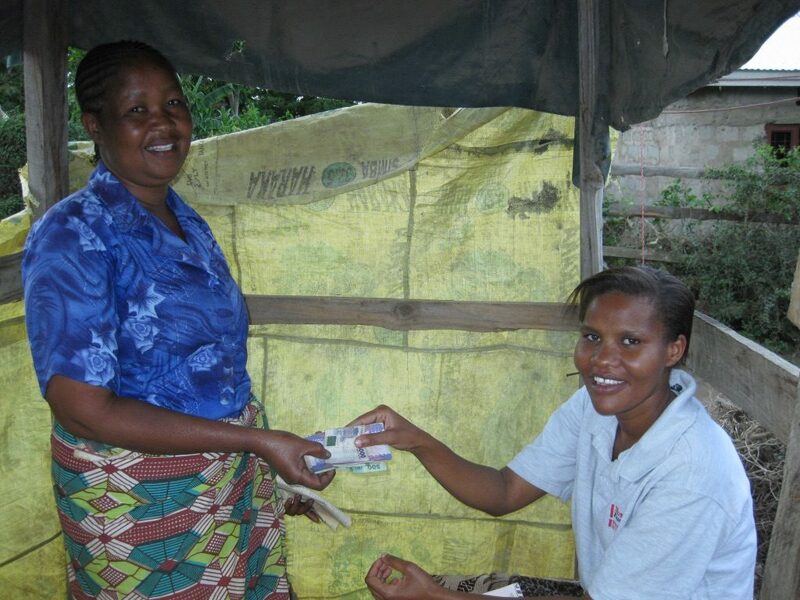 Based in Ngaramtoni, a Masai township outside of Arusha, she helps to identify grant recipients, as well as providing them with business skills training to ensure that their businesses have the best start possible. 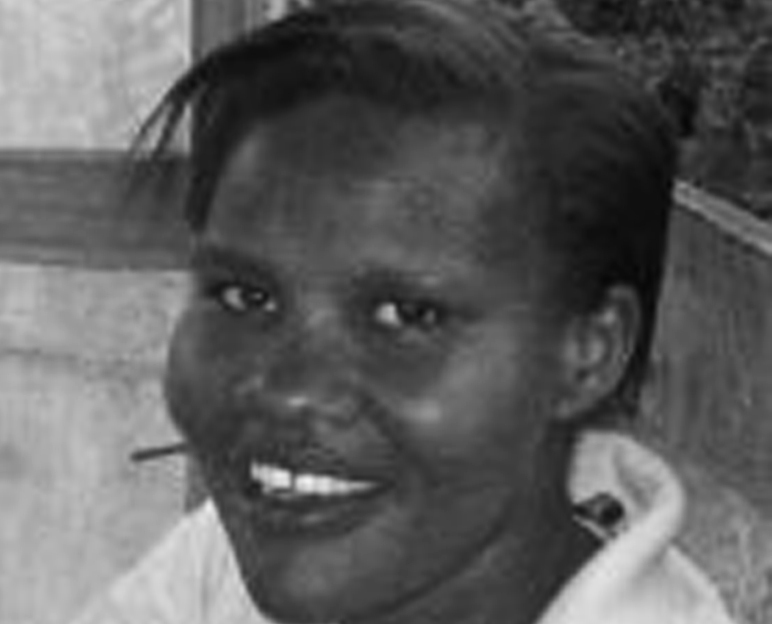 She has been responsible for growing the Arusha side of our project, and regularly visits our grant and loan recipients to help them progress.